Have you ever tried to shift the leadership culture of your organization? It can be challenging, right? There is a large diversity of personalities and opinions involved. And it can be hard to figure out what professional development opportunities would have the greatest impact. Training? Coaching? Personality assessments? Where do you even start? At Dering, we asked a lot of these questions ourselves. And then we created the Leadership WAVE approach to address them. On behalf of Dering Consulting, Aaron Caulfield and Steve Riccio, I am so very proud of the graduates of the PA House of Representatives, Democratic Caucus LEAD Program. 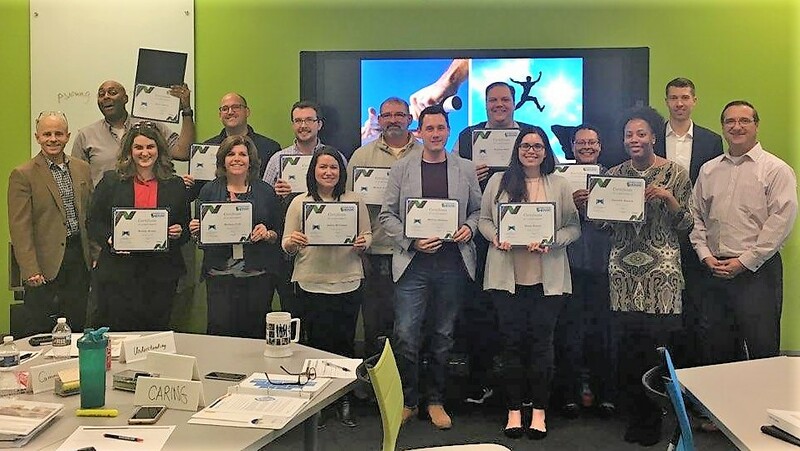 These thirteen leaders brought open hearts and minds as we explored core leadership competencies chosen by the Caucus, as well as their own personal leadership styles. 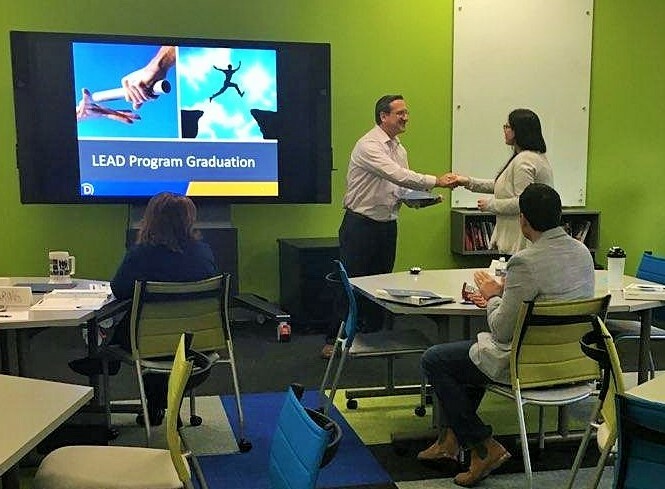 LEAD was delivered using Dering’s Leadership WAVE methodology which provides opportunities for deeper leadership discussions and an application of skills that includes matching each participant with structured peer coaching and one-on-one, professional coaching. The beauty of this approach is that it does not force a leadership culture upon an organization. Rather, it allows participants an opportunity to reflect on the existing leadership culture and then works to create meaningful change in it, as well as themselves. The Caucus chose a set of four leadership competencies on which to focus their exploration and personal development. Topics included Building and Maintaining Trust and Managing the Performance of Others. The program also included an interpersonal relationships component leveraging The Color Code assessment. The Color Code, which already is being utilized in other programs at the Caucus, provides a framework from which to interpret their work relationships and tools to improve these important connections. 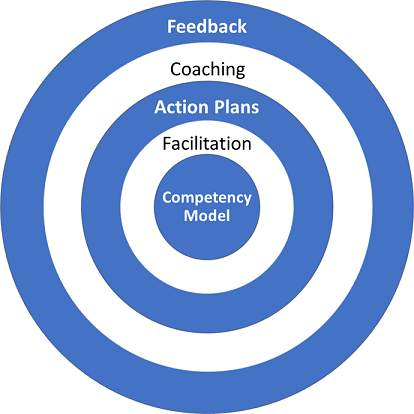 The coaching component of the WAVE approach served two vital purposes for changing leadership habits. First, the professional coach supported the integration of the chosen leadership competencies in the individuals action plan. And second, the peer coach and professional coach served as accountability partners who assisted the leader in the application of their action plans in to their day-to-day work as leaders. The results of the investment by the Caucus included a noticeable shift in the culture of leadership that has inspired a much more collaborative approach to solving organizational challenges. The participants are better able to adapt to the changing nature of their work because they know that they can trust their fellow leaders. 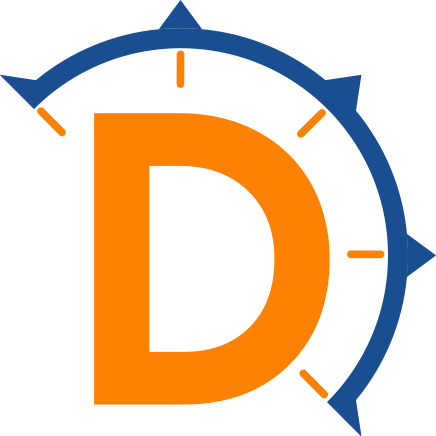 If you’re interested in learning how Dering’s Leadership WAVE approach might positively shift your organization’s leadership culture, please contact us.